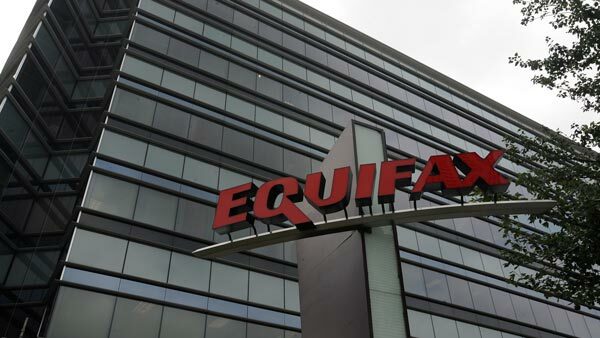 NEW YORK -- Equifax said Thursday that an additional 2.4 million Americans were impacted by last year's data breach; however, these newly disclosed consumers had significantly less personal information stolen. The company says they were able to find the additional 2.4 million Americans by cross-referencing names with partial driver's license numbers using both internal and external data sources. These Americans were not found in the original breach because Equifax had focused its investigation on those with Social Security numbers impacted. Individuals with stolen Social Security numbers are generally more at risk for identity theft because of how prolific Social Security numbers are used in identity verification.